National parks in the U.S. are more vulnerable to climate change than the rest of the country, according to a study out today [Sept. 24, 2018] from researchers at UC Berkeley and the University of Wisconsin–Madison. The analysis of all 417 of America’s national parks, conducted by UW–Madison’s Center for Climatic Research, found that average temperatures increased at twice the rate as the rest of the nation over the past century. At the same time, yearly rainfall decreased more in national parks than in other regions of the country. “Human-caused climate change is already increasing the area burned by wildfires across the western U.S., melting glaciers in Glacier Bay National Park and shifting vegetation to higher elevations in Yosemite National Park,” says lead author, Patrick Gonzalez, an adjunct professor in the Department of Environmental Science, Policy and Management at UC Berkeley. 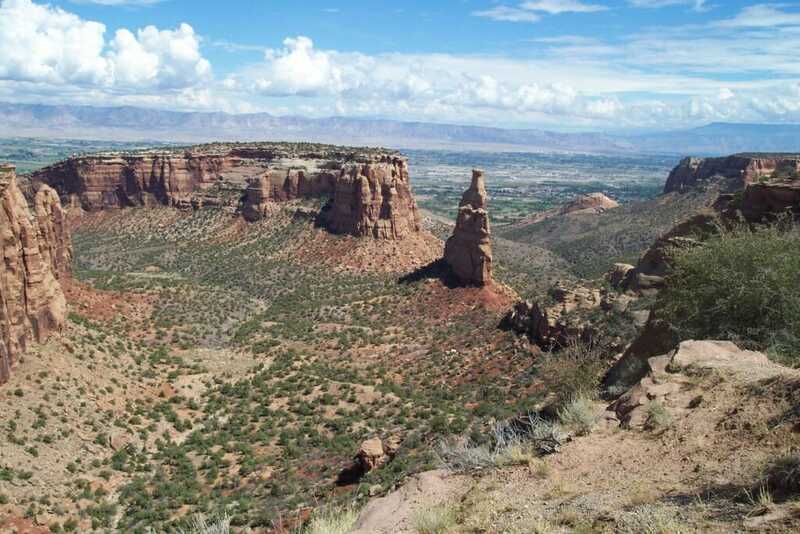 National parks are particularly exposed to climate change because of where they are located, says Gonzalez, who is also a climate change scientist with the National Park Service and a lead author for the Intergovernmental Panel on Climate Change (IPCC) report. Many national parks and their unique ecosystems are found in deserts, high mountains or in the Arctic region of Alaska – areas among the hardest hit by global changes in temperature and precipitation. 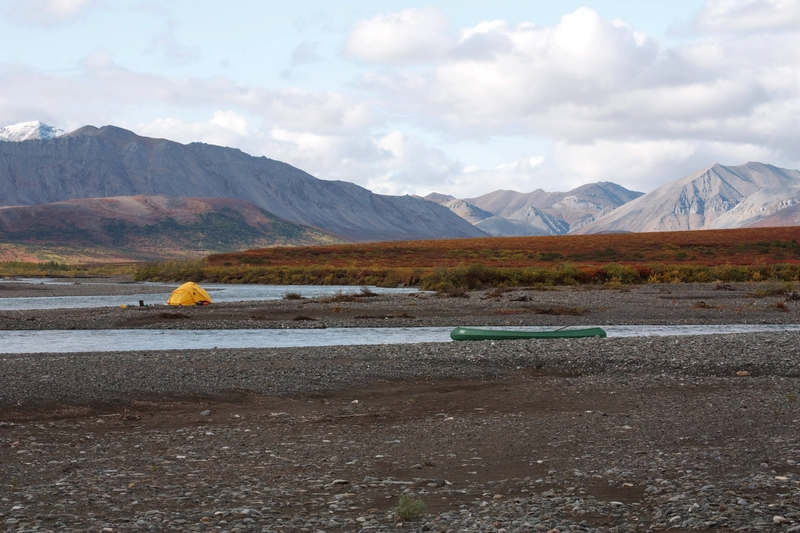 Spectacular scenery and solitude near the headwaters of the Kugururok River in Noatak National Preserve in Alaska. 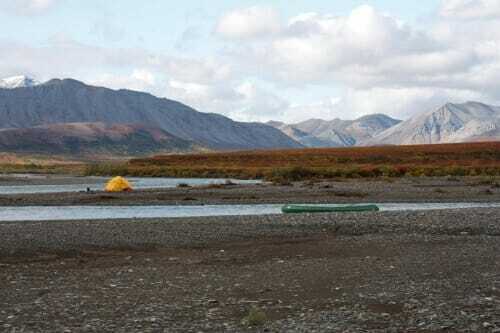 National parks and preserves in Alaska are among those affected by climate change. The research team’s analysis, published in the journal Environmental Research Letters, included all 50 U.S. states, the District of Columbia and four territories in the Caribbean and Pacific. It involved extensive work to develop an approach that could account for each park individually across 33 different models and four IPCC climate scenarios monthly for the next 80 years. Most climate models are much coarser, encompassing broader regions of the globe, but the scientists wanted to provide data that individual park managers could use in planning, management and adaptation, Williams explains. “The park service is already integrating this climate change information into their planning and resource management,” says Fuyao Wang, study co-author and a research scientist at CCR. The analysis was also important in that it corrected for biases, anomalies common in climate models that can alter the outcome of a simulation and create a mis-match when compared to actual observational data. Observational data used in the study came from monthly measurements of temperature and rainfall dating back to 1895. With these, the team created high-resolution maps of the average annual temperature and rainfall totals across the U.S. The CCR team then used these maps to calculate historical temperature and rainfall trends within the parks and over the U.S. as a whole. Between 1895 and 2010, temperatures in national parks increased by a little over 1 degree Celsius, roughly double the warming experienced by the rest of the country. Yearly rainfall totals decreased over 12 percent of national park land, compared to 3 percent of land in the United States. Alaska and its national parks saw the most dramatic increases in temperature, while rainfall decreased most in Hawaii. The IPCC scenarios included one consistent with the Paris Agreement, an international commitment through the United Nations to combat climate change (from which the U.S. has announced it will withdraw); one that assumes no action to mitigate climate change; and two intermediate scenarios. With no action to mitigate climate change, the study showed that over the next century the average temperature of all the national parks together is projected to increase between 5 and 7 degrees Celsius. Steps taken under the Paris Agreement could limit this rise to between 1 and 3 degrees Celsius. “The good news is that, if we reduce our emissions from cars, power plants, deforestation, and other human activities and meet the Paris Agreement goal, we can keep the temperature increase in national parks to one-third of what it would be without any emissions reductions,” Gonzalez says. Under each scenario, temperature could increase most in Alaska and its national parks, while rainfall could decrease most in the Virgin Islands and the southwestern U.S..
For Wang, who grew up in China, her interest in studying the national parks came from a video she watched in which Barack Obama discussed the potential effects of climate change, and from a visit she took to Haleakalā National Park in Hawaii. Additional study authors include CCR scientists Dan Vimont and Michael Notaro. The study was supported by the World Climate Research Programme Working Group on Coupled Modelling and the US Department of Energy Program for Climate Model Diagnosis and Intercomparison. Wang received postdoctoral research funding for the study from the US National Park Service. Portions of this story were adapted from a story by Kara Manke at UC-Berkeley.